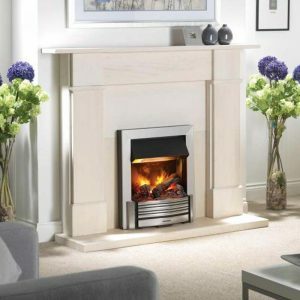 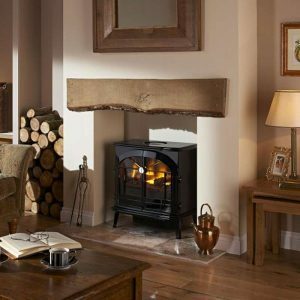 Celsi Electriflame XD Prestige Brown wall mounted electric fire uses improved technology to create a stunning extra deep fuel bed and high definition flame picture. 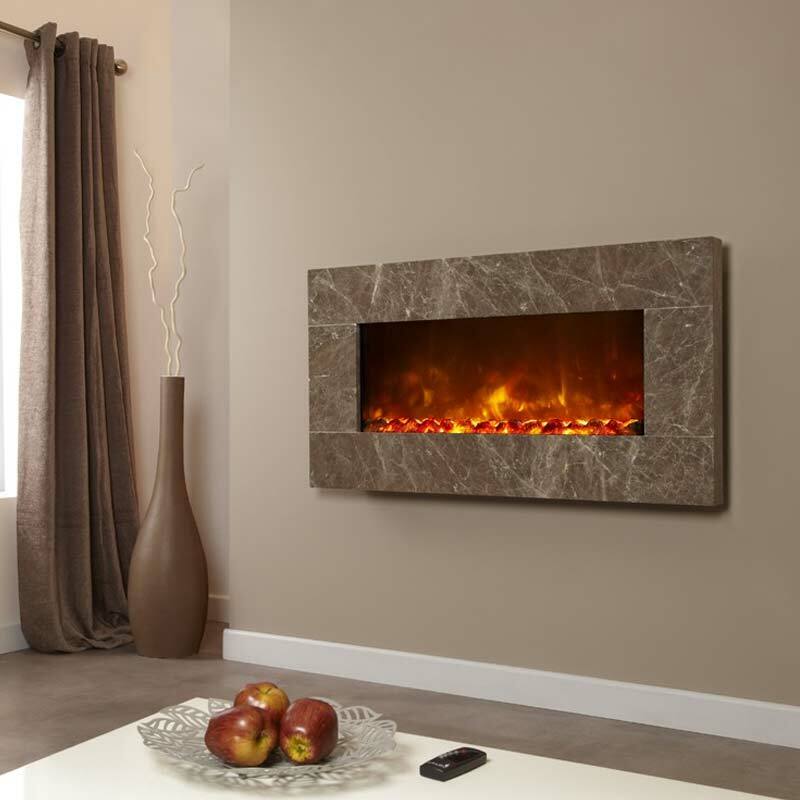 Relax and enjoy the smoky, soothing flames and be amazed by the depth of the fuel effect. 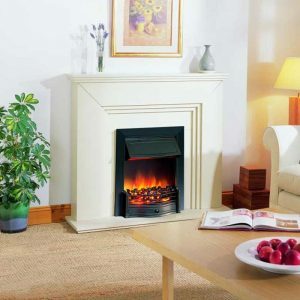 What’s more, the high efficiency LED lights used to create the flame picture means that you benefit from low running costs too. 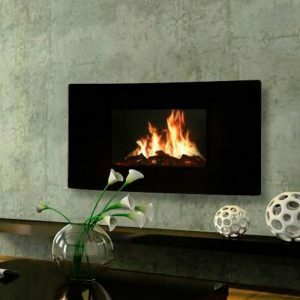 Every wall mounted Electriflame fire include an easy fixing wall plate for trouble free installation.